There is not a day that goes by that each of us does not need the encouragement of God. As Christians today, we face many challenges, and obstacles. Over the last 40 years, I have found great comfort, encouragement and perspective from the Psalms. 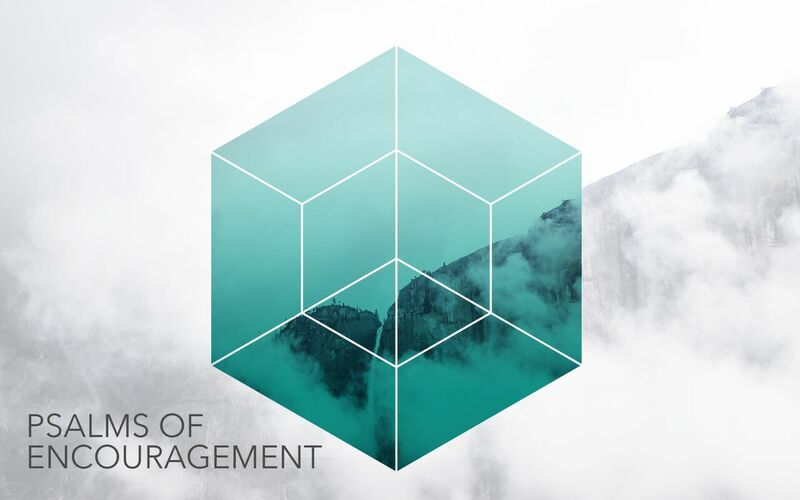 Please join me, Pastor Mark Darling, for this new series, “Psalms of Encouragement”, as we walk through a few of the Psalms that have been a great help to me.